Here is a collections of the questions we get asked the most. If you can’t find the answer to your question, please do not hesitate to contact us, we’d love to hear from you. Q. What is Gloucester Diabetes UK Group? Q. How much does it cost to join? Q. What is Diabetes UK? Q. How do I join Diabetes UK? A. It is free to join. However we hold a raffle each month and the money from this goes towards our running costs, also any donations for the tea and coffee is greatly appreciated. A. 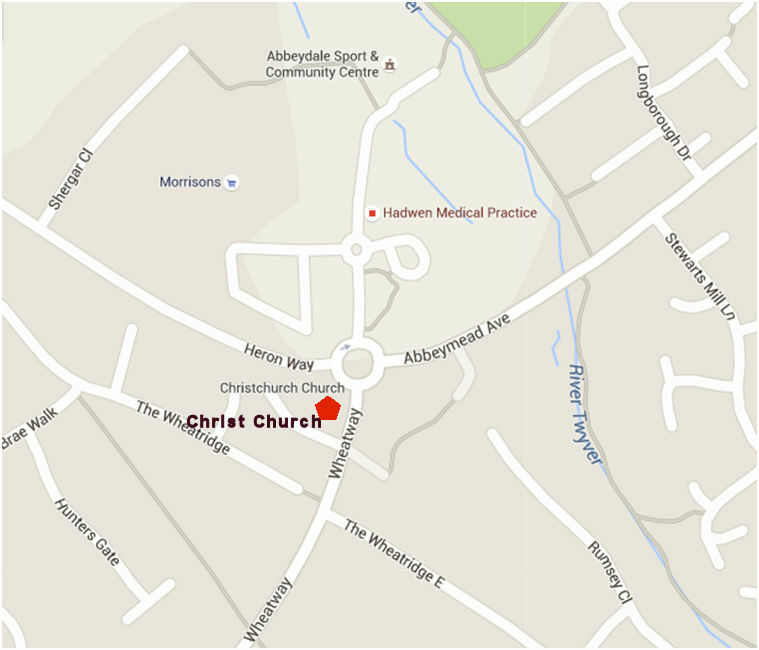 We meet at Christ Church, Heron Way, Abbeydale, Gloucester GL4 5EQ. A. Diabetes UK is the largest organisation in the UK working for people with diabetes, funding research, campaigning and helping people live with the condition. 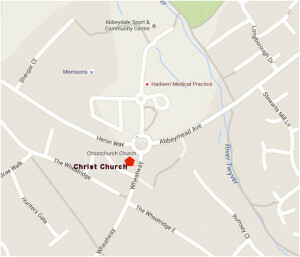 More information can be found our About Diabetes UK page and at Diabetes UK website. A. You can become a Diabetes UK support member by visiting Diabetes UK website.